Having a car is one of life’s greatest pleasures, except of course when you have to service it and put it through its annual MOT. We’ve got some tips, tricks and recommendations on the best places in the North East to get your car put through its yearly check up! As a general rule of thumb, you should aim to have your car serviced every 12,000 miles or every 12 months – whichever comes first. This will keep your car in good condition and can save you money by spotting any issues early on, which can become costly later on if they aren’t fixed. Servicing your car can also save you money at the petrol pump – changing oil and air filters will make your engine run more smoothly and efficiently, and checking your tyre pressure and suspension can help with fuel economy. There are two types of servicing that is available; an interim service is designed for drivers who cover a high mileage, at 20,000 miles a year or more. If you are travelling this much, you should get your car serviced twice a year to keep it in tip top condition. MOT tests are a mandatory requirement set by the government and your car must pass the minimum standards for safety and emissions once a year or it isn’t road worthy. As a car owner, it is your responsibility to do an MOT test once a year so mark it down on your calendar! The cost for an MOT test is limited – £54.85 for cars or motor caravans and £29.65 for motorbikes. We’d recommend booking a test in a month before your MOT is due and keep the same renewal date if you’d prefer (you can find the expiry date on the last pass certificate). You can’t drive on the roads if your MOT has ran out, unless you are driving it to an appointment you have booked or you are driving it to or from somewhere to be repaired. Before you go for your MOT test you should do a few simple checks to reduce the chances of your MOT failing – statistics show that 40% of MOT’s fail the first time. Ask someone to sit in your car whilst you walk around checking all of the exterior lights are working properly and replacing any broken ones. The majority of MOT’s fail because of faulty or broken lights so make sure you check yours. Apply your weight quickly to each corner of your car and then release. The car should bounce stiffly back into place and if it’s bouncing more than a couple of times it could be a sign that your shock absorbers are worn. You can check your tyre tread by placing a 20p coin on its edge into the main groove of the tyre tread. If you can see the edge of the coin, then you’re approaching the minimum tread depth and you should consider replacing your tyres. If your car fails its MOT, you will receive a VT30 Refusal of an MOT test certificate which lists your cars details, the MOT test number and reasons as to why it failed. You will need to carry out the repairs listed on your VT30. There are a few options you have for retaking your MOT test; some can save you paying additional fees. If the test centre you went to carry out repairs then you can leave the car with them and collect when the work is complete. If the repairs can be carried out by the test centre within 10 working days then a partial retest can be booked and they will carry out tests on the repairs that have been done. If you take away your car for repairs and take it back to the original test centre within one working day you can take a free partial retest. If you take your car away for repairs and take the car back to the original test centre after 10 working days you will be charged for a full MOT. If you think your car has been unfairly failed, you can appeal against the decision although it is recommended that you talk to the garage that performed the MOT test first. You will then need to fill out a complaints form which has to be sent to the DVSA within 14 working days of the original test. Before you send off the complaints form, you shouldn’t carry out any of the recommended repairs from the MOT test certificate, as this can cause the appeal to be cancelled. The DVSA will get back to you within 5 days of receiving your complaints form to discuss the appeal. If the DVSA decides to recheck your car then you will have to pay for a full MOT test again, however if your appeal is successful you could be issued a full or partial refund. To find out more information visit the DVSA website. My MOT has failed; what next? Unfortunately, there comes a time when your vehicle might not make it through an MOT or the repair costs are too dear. It’s important to keep in mind the running and upkeep costs of your car and if it’s worth considering a change. If you have come to that decision then you’ll be happy to know getting car finance in Newcastle has never been easier. 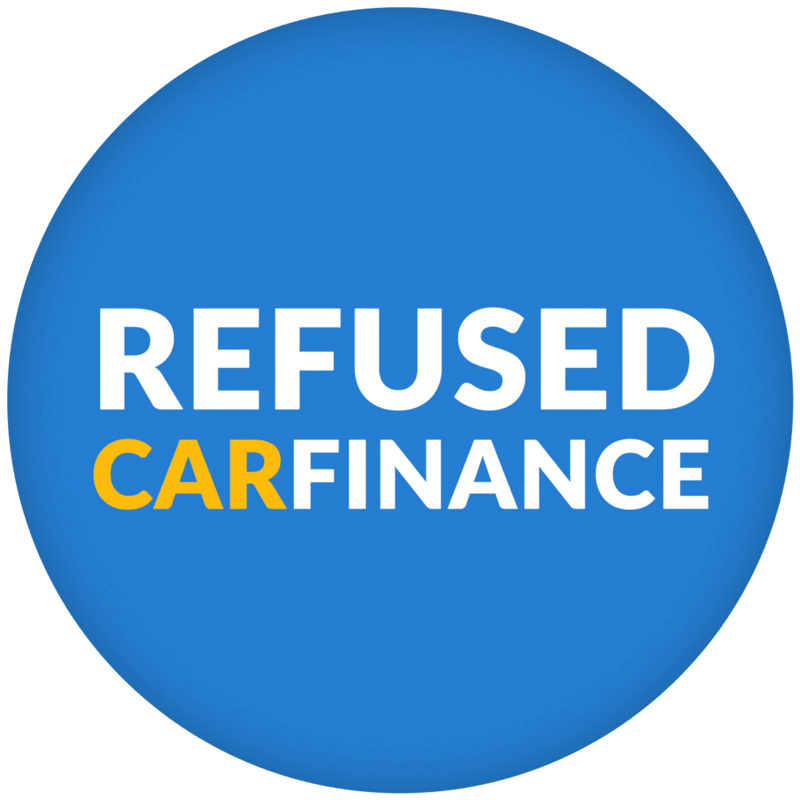 More than a million people now get a car using credit and at Refused Car Finance, your chances of getting approved couldn’t be better.